Improved functionality for enterprise-quality data solutions. Mission-driven solutions from the ground up. 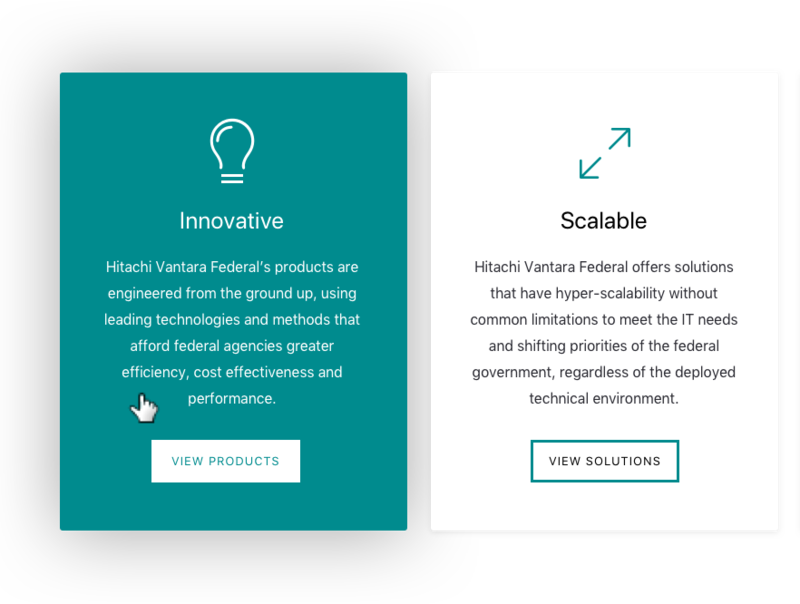 Hitachi Vantara Federal is an organization that aids government agencies in extending IT infrastructure. Providing services in information technology, operational technology, and domain expertise to their clients. WDG was able to create a WordPress platform to showcase Hitachi’s capabilities of providing scalable, enterprise-quality data solutions. Showcase Hitachi’s products, solutions, and services through an organized system, differentiating Hitachi from others of the same nature. WDG provided elevated designs and improved navigation abilities, allowing clients to easily maneuver the site content. Hitachi was able to enhance their brand presence and provide clients with more information, leading to an increase in lead generation. 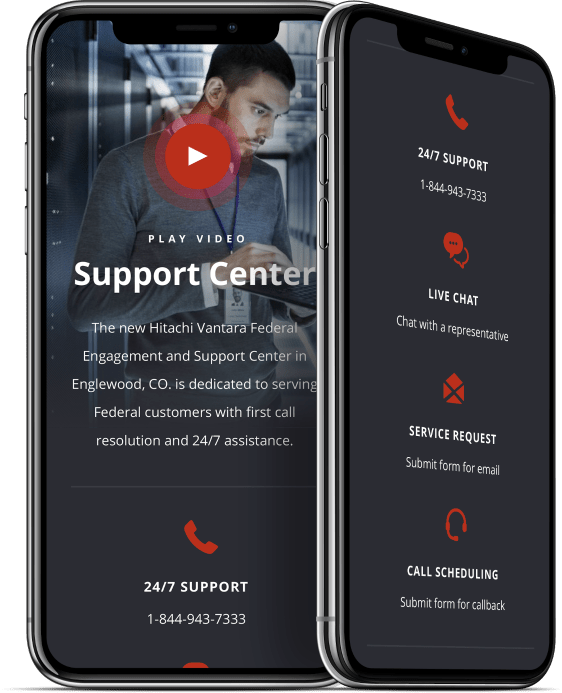 Hitachi Vantara Federal is equipped with a support center that includes live chat integration as well as contact forms for the customer. WDG created improved taxonomies to effectively organize Hitachi’s content and reduce the number of clicks necessary. WDG designers had to strategically create an appearance that would differentiate Hitachi from their competitors. 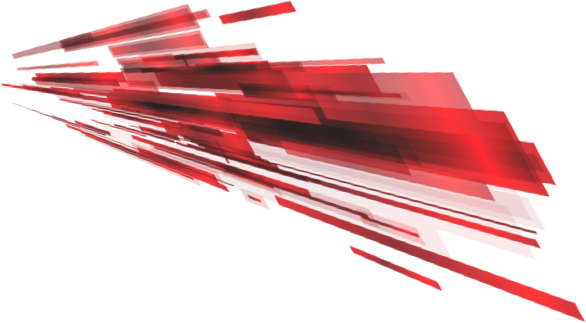 Since Hitachi is a technology-focused brand, we created a design that would compliment their image. Designers created a dark and futuristic theme that maintained a neat and cool feel. WDG created a design that provides the ultimate user experience on all devices. We built a custom display that maintains the valuable qualities of the site like brand attributes and navigation. 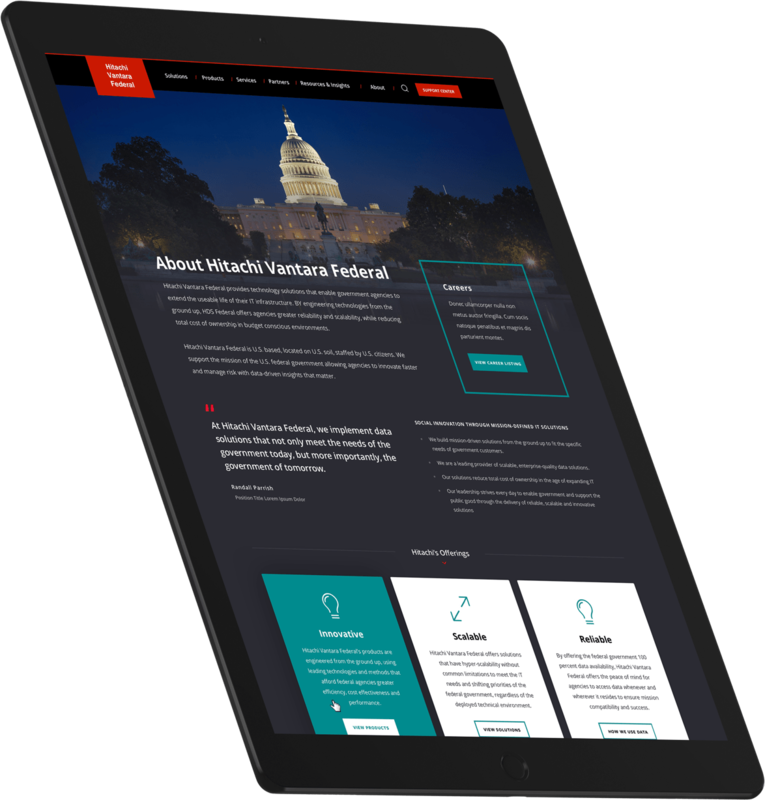 The WDG team provided Hitachi Vantara Federal with a site that allows customers to navigate effectively. We were able to achieve this through data consolidation and the portrayal of product information in an organized method. The redesign was focused around the customers’ ability to easily find solutions and products they are looking for. Empowering the Brand in Detail. WDG had to ensure that the new site was consistent with Hitachi’s brand image. They had many iconic brand elements that we incorporated into the design, like their red accent color and graphic. The site is very content heavy and contains minimal imagery. We had to focus heavily on iconography, messaging, and navigation in order to elevate the image of Hitachi. 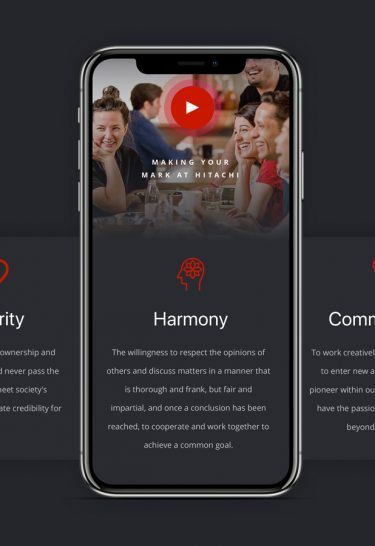 Improved UX creates a mobile friendly experience. A powerful WordPress CMS to support a complex content structure.